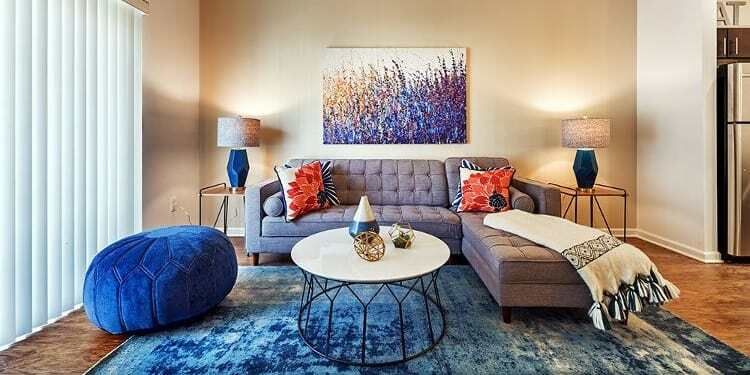 Come experience your luxurious new life at The Kane at Gray's Landing. 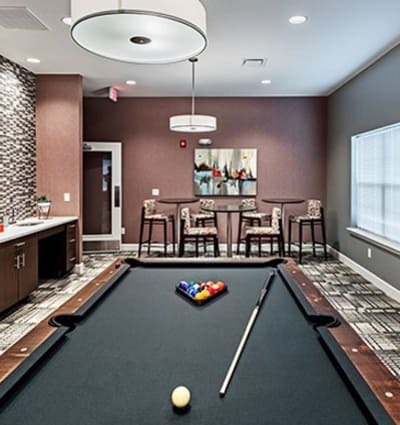 Our spacious one, two, and three-bedroom apartments for rent in Aliquippa, PA, are equipped with a range of amenities to streamline your busy life. 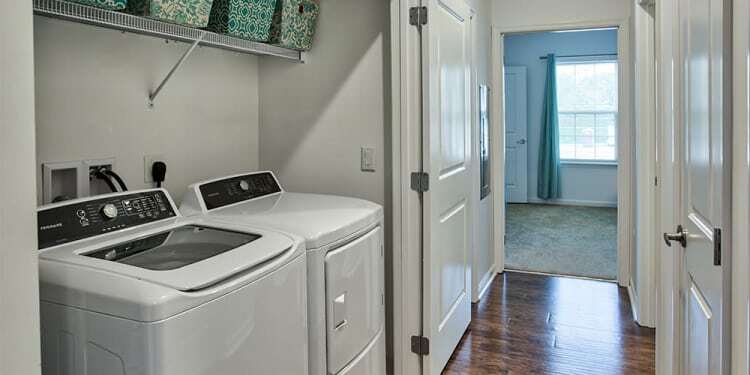 Start your laundry after work in your convenient in-home washer and dryer then whip up a decadent meal in your gourmet kitchen featuring state-of-the-art stainless steel appliances and dazzling quartz countertops. Afterward, savor your favorite glass of wine on your private balcony or patio. 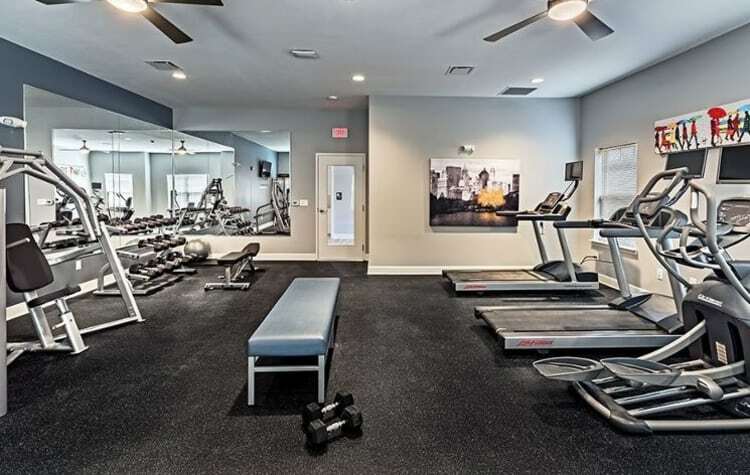 A comfortable life, in a great new home is waiting for you in Hopewell Township.